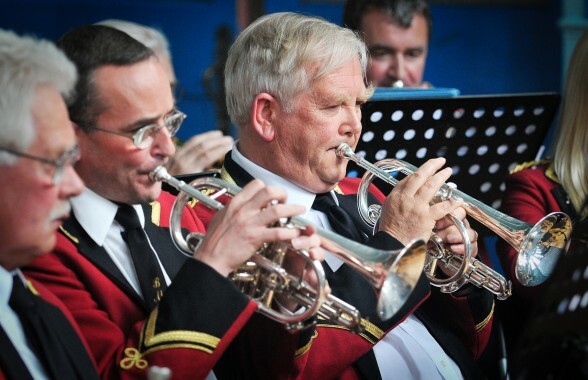 The BMW Ensemble is a new endeavour, providing a small Brass group ideal for weddings, social events and community event. The Emsemble is available to play at old peoples events and old people homes. Supported by North Derbyshire Clinical Commissioning Group, Derbyshire County Council Public Health and Derbyshire Dales District Council.